Living with young children, we all know how BIG their emotions can be. As adults we get it but as parents we don’t always like it. Thinking back to the first year at school for one of my own, when talking to her classroom teacher we could have been describing two different children such were the extremes in my daughter’s behaviour. At school, she was the model student, polite, co-operative and thoughtful of others. At home, she was teary, loud and even violent. She headbutted me one bedtime. She was only 5. It was overwhelming, distressing and very isolating. For her and for the rest of our family. Fortunately, this isn’t our story now. 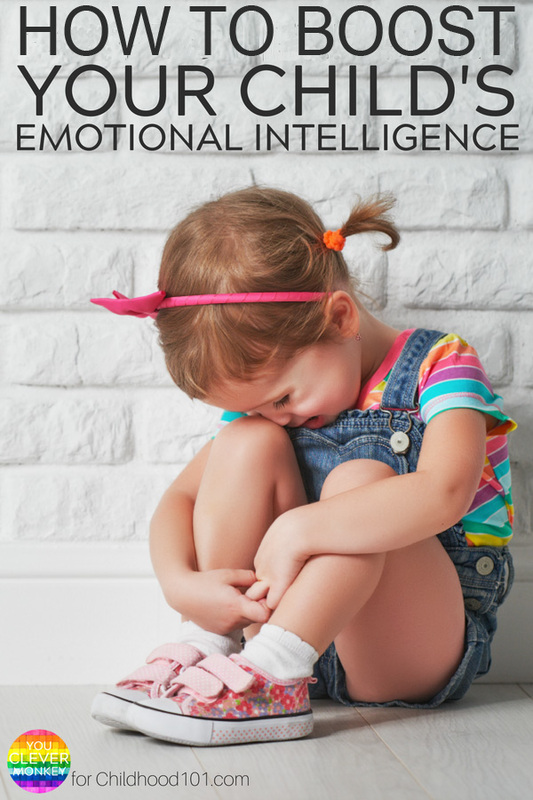 While we can’t prevent our children from feeling this way (and nor should we), we all want to raise our children to be emotionally intelligent adults. As parents, this begins by helping our children to identify, understand and begin to self-regulate the full range of human emotions. Emotional intelligence is generally regarded as our ability to identify, express and control emotions. Working as a classroom teacher (and as a parent of three of my own), I know that some children are better able to adapt to and cope with new or different situations while others need to be supported and taught more intentionally how to manage their feelings. Happy because the sky is clear and cornflower blue when you wake up. Annoyed because someone used the last of the milk before you got your coffee. Sad because a workmate is leaving for another job in a different city. But what of our children? They are still learning to even recognise their feelings. So it’s important for parents and teachers alike to help children identify, understand and communicate their feelings. 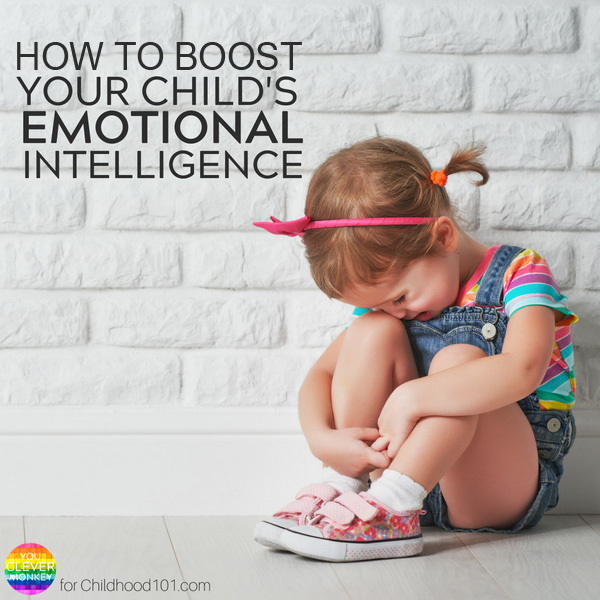 Not only is this important for their own emotional development but it can also smooth the way socially, especially when a child is facing a big transition, like starting school. To understand anything, you first need to learn the correct language to identify and articulate your understanding appropriately. 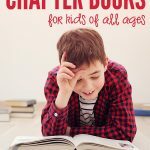 Books are a great tool to help guide a child to understanding a range of different emotions, and they help children to learn words to describe them too. 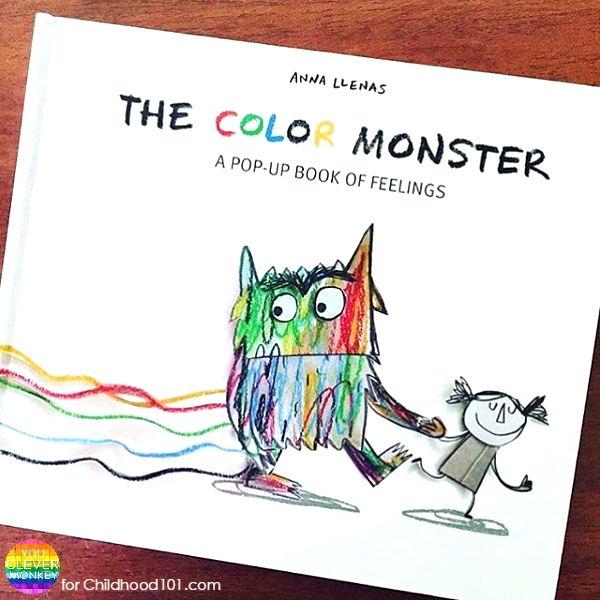 One of my absolute favourite picture books for helping children identify their emotions is The Color Monster by Anna Llenas. 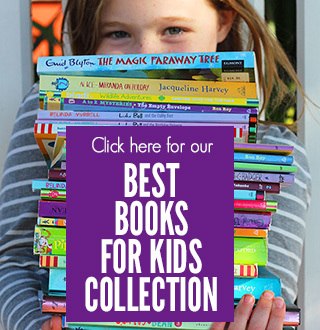 There are others I recommend (you can see the full list here) but The Color Monster is a beautifully illustrated book to explore together with your child. It’s about a very relatable monster whose emotions get all mixed up and he doesn’t understand why until he gets some help from a friend to sort them out. 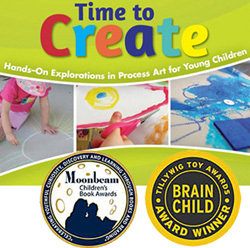 You can easily use the visuals in this book to connect with your child and invite further discussion about emotions. Colours can act as powerful cues (there’s a reason the movie Inside Out was so popular). Then later, if they are feeling angry or sad, talk about how they are feeling, what made them feel that way and relate their experience back to the book by asking what colour they are at that moment. We all like to feel like we belong somewhere. Children can sometimes feel very confused and alone with their emotions. As adults, we can help them understand that a range of emotions is perfectly normal aby simply talking aloud about how we are feeling at different times. I’m so angry at myself right now. I forgot to pick up the cake I ordered for the party tomorrow. Now I’m going to have to make a special trip to collect it but I know I shouldn’t drive when I’m feeling like this so I might go for a walk outside first before I leave to calm down. It can feel strange and forced but it is so valuable for our children to hear that how we feel is exactly how they feel sometimes, and if you include what you do to change how you are feeling, then they have some tools to try too. 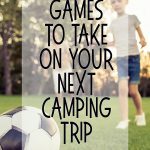 I’m an advocate of physical activity so instead of hitting a pillow, try bouncing a ball as hard as they can, running to touch different objects in the back yard or jumping on the trampoline as high as they can. Some children will prefer quiet instead – like a safe place to go and read or draw. Give your child the space and direction they need to manage their big emotions, and then try to talk to them later (when they are calmer) about what happened. Showing your childrem that you care about them and what is happening in their world is so important. Sometimes they just need to know you are listening to them, that you empathize with them even if you can’t fix it for them or agree with them. Sometimes they might just need help navigating the complex reality of some friendships. Put down your device, sit down to dinner regularly and have a conversation with them remembering that children up to ten years of age are very literal. If you tell a child you miss them when they go to school, they might then want to stay with you because they don’t want you to feel sad. Children need to know that you are their biggest fan and love them but that you might not always like what they are doing or saying. The two things must be kept separate and you have to make this distinction clear to your child whilst making them feel safe enough to feel and express all of their emotions. I love you but I don’t like it when you yell at your sister that way. You look upset. Do you want to tell me what’s happening? Being able to let it all out whether it’s at 3, lying on the floor kicking and screaming, or slamming doors in their wake at 14, most of us feel better when these emotions are released. Showing your child they can express their emotions in a variety of ways that don’t hurt or harm is important. Expressing emotions through art or writing can be very self-empowering too. Going back to my own school starter, she was overwhelmed being at school all day but would contain these emotions until she got safely home and then it would spill out everywhere. Throw in some homework and by the end of term, most nights were a mess. To help her, we decided, with the support of her teacher, to give her some days off school here and there and, unlike a sick day, we would spend the day doing things together she enjoyed. Emotions can run high and low. As I explain to my children, as adults we don’t feel happy all the time but we don’t feel sad all the time either. Every day can be a mix of emotions. Teaching our children how to recognise and express their emotions without impacting others is key. As they grow, we can then teach them how to best manage their emotions as well. 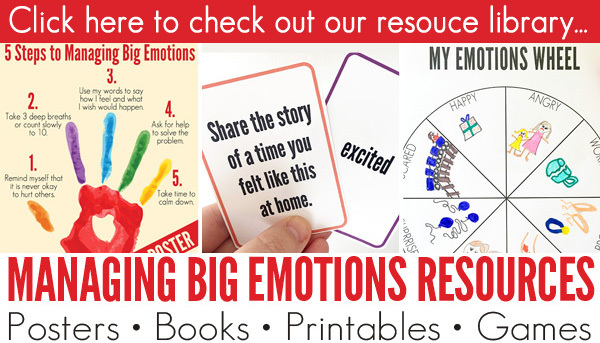 We need to equip our children with some tools to help them manage their emotions, while understanding that emotions are simply our bodies way of sending us messages, a signal to something in their lives that needs to be handled differently. Visiting Santa, you feel your child’s hand tighten in yours as you get to the front of the line. They’re quiet, eyes darting. You ask if they feel okay and they reply that their stomach feels tight and shaky. Santa looks scary and the mall is too loud. Do you insist that Santa is friendly and then plonk your child down on his knee ready for a photo before darting out of the shot? Or do you tell your child that it’s okay to feel that way and ask them what they would like to do? Leave and forget the whole thing or offer to be in the photo with them? When children are younger they may need your support to see past the immediate problem but as they get older, we want them to have developed some resilience and emotional intelligence to solve their own problems, with us playing more of a backup role. If we can help our children to do that, to develop a high level of emotional intelligence, we will hopefully be making the world they live in as adults a kinder, more compassionate place to live. 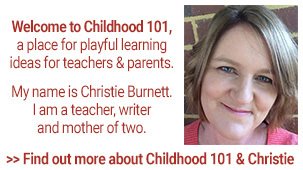 About Nichole: Nichole is an Early Childhood teacher and parent of three. 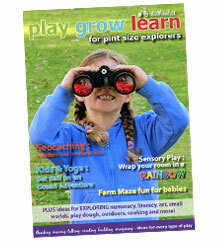 She shares playful ideas for learning from her classroom and home on her blog, You Clever Monkey. Nichole can also be found on Instagram and Facebook sharing her latest printable or play idea. 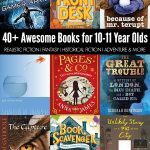 Check out Nichole’s fabulous blog and resources. 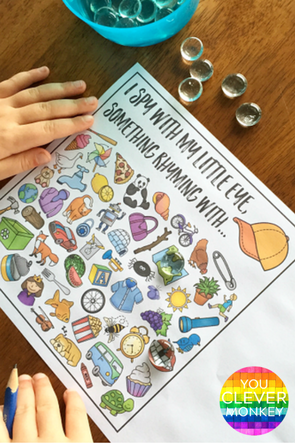 We LOVE her printable I Spy Word Family Mats. This post was written by a guest contributor. Find out more about them in the post above. Read more of Childhood 101's adventures at https://childhood101.com. It is seen that kids feel better when their emotions are accepted and understood and this gives you a chance to talk about problem solving. Don’t urge your kids to take action immediately. Instead, ask them to evaluate their emotions, brainstorm the best possible solutions to the problems, and then go ahead with the action plan. On a separate note, you should resist the urge to force your opinion and solutions unless your kids ask you to intervene. Asking kids to follow your solutions will give your kids the message that he or she is unable to handle their problems themselves. The bottom line is that kids need to express their feelings, but at the same time, they also need to learn to shift gears. That’s right. You should encourage kids to express their needs without harming or attacking the other person.